Sunraj Industries was established in 1999 as a ‘One-Stop-Shop’ provider of an integrated package to air-conditioning and heat exchanger customers by supplying complete range from component to raw materials. 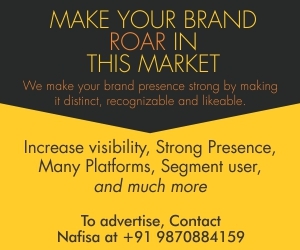 Sunraj Industries is a government recognised export house and also member of Federation of India Export Organisation, Indo-Arab Chamber of Commerce and Industries. The company is approved with an ISO 9001:2008 certificate. 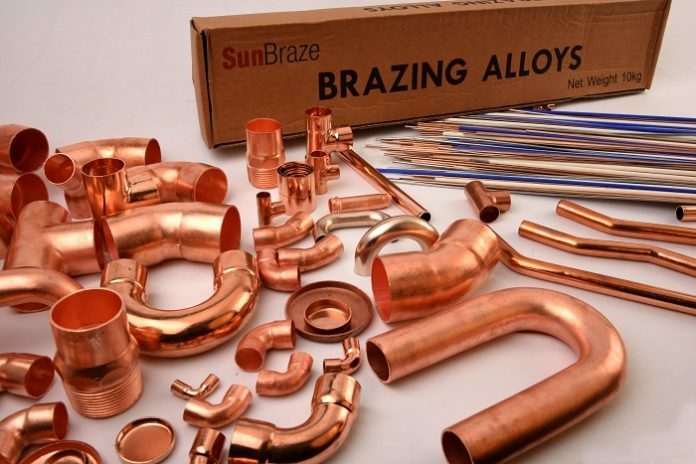 Sunraj Industries exports its products to more than 21 countries and is an exporter of largest range of copper and aluminium tubular components, brass fittings and complete range of copper and aluminium brazing rods and rings. The company exports to countries in Middle East, Africa, Far East and Europe. Sunraj has earned accolades for quality and strict delivery schedules. Raw materials and components are of world class quality and meet or exceed customer requirements.